1. 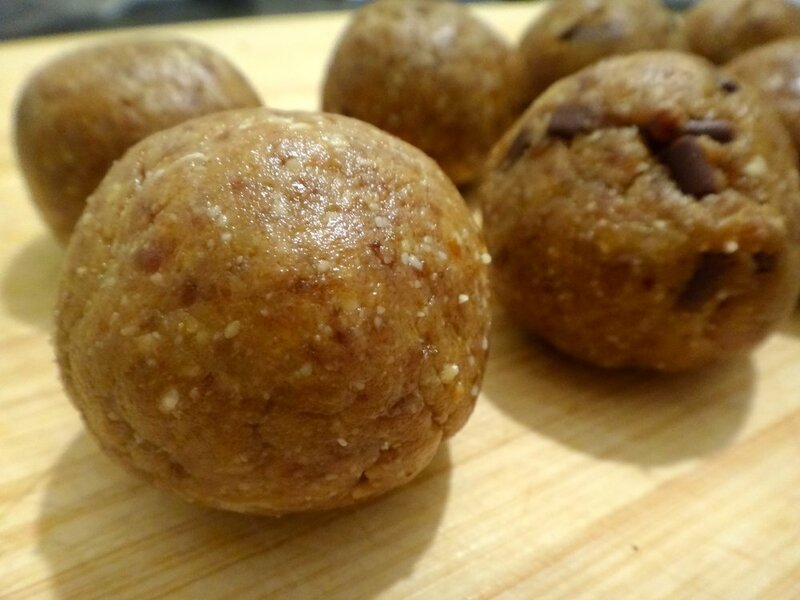 Place the cashews, dates, desiccated coconut, coconut oil and cacao nibs in a food processor and blend well. 2. Take mixture out of the food processor and place into a bowl. 3. Separate the mixture and roll into small balls. Repeat until all the mixture is used. This recipe makes approximately 10 truffles.